Freezing weather includes most treacherous driving conditions. The high winds, floods, sub-zero temperatures cause upsetting and serious accidents each year. 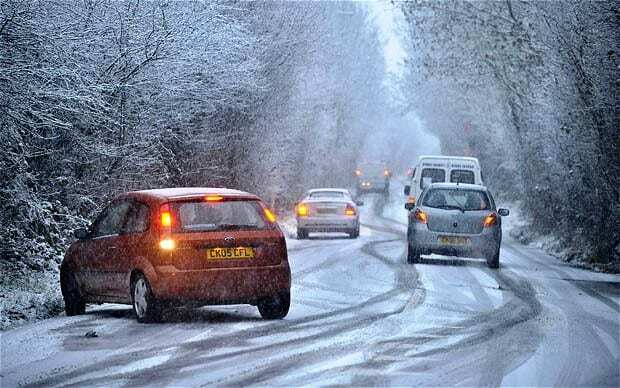 The temperate climate of the UK largely means many drivers are not trained to handle the risks of a cold snap. 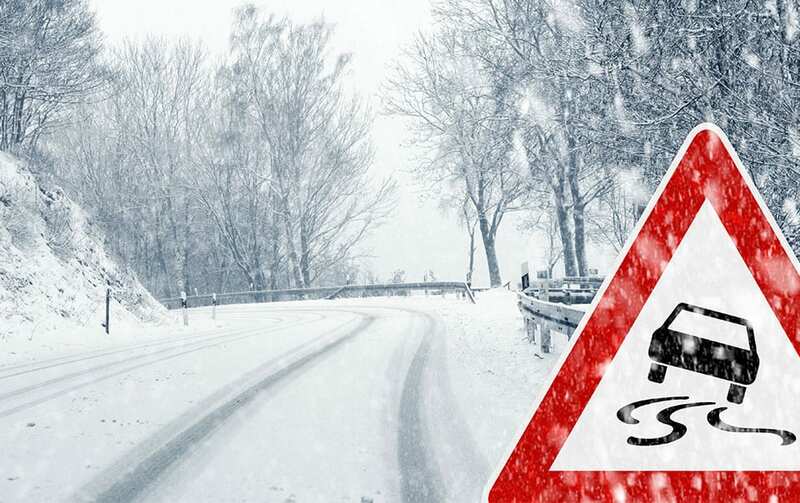 The best advice is to avoid traveling during the bad weather periods and if you have to go out compulsorily, consider these tips on driving safely and navigating icy roads. -Wear dry and comfortable footwear. -Gently accelerate, using low revs and consider the next higher gear asap. -Take the second gear and move away so that the wheel slip is reduced. Of course, some cars feature the winter mode and it also does the same. If you car has this function, it helps, so check the handbook of the vehicle to know if this function is available. -Prepare for uphill by leaving in front plenty of room and maintain speed constantly without changing gear. -Get proper speed and ensure safe stopping distances in front, leave more gap is recommended. -As you approach a bend, brake prior to turning the steering wheel and do not panic or lose grip. Take your foot from the accelerator and ensure your wheels are in the proper direction. -In case you experience a skid, gently steer it. If the car rear is sliding to right, steer to right and remember to not take of your hands from the steering. -While driving through snow, ascertain to use dipped headlights. Depending on the daytime lights may be insufficient. -If you notice visibility dropping below 100m, put on the fog lights and turn it off as there is improvement in visibility. -Controls of the steering, brakes, accelerator and gear changing must be smoothly and slowly operated. -Use sunglasses to reduce the low winter sun falling on the snow. -Keep your car clean. The de-ice roads salt can corrode your car, so ensure proper cleaning in the winter months. Always have a good de-icer spray and an ice scraper. For initial ice clearing use an old cd case/bank card or even a birthday card. It will help clearing windows and ensure safe driving. Fit winter tyres as they are designed for cold weather. Check the pressures and inspect tread depth as tread wears down easily. Check fluids. Keep the windscreen washer bottle adequate enough so that the screen is clean. Ensure there is enough screen wash used so that water does not freeze. Without fail, check the antifreeze concentration in your car. Do not leave your car idling. Leaving it stationary is seen as an offence. Leaving the engine on with no one inside means the car may get stolen and in such cases, your insurer does not pay. Do not pour boiling water on the freezing windscreen. it will expand suddenly and it is fine, but if there is any small damage also, it will immediately crack.